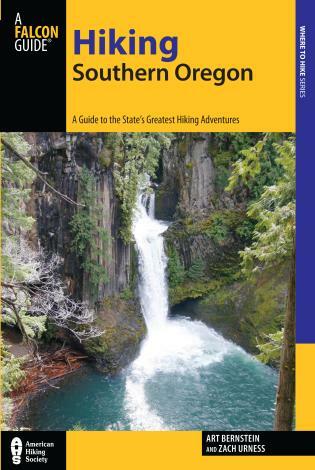 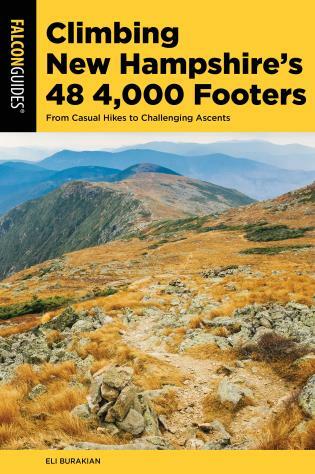 With over 90 hikes in the Southern Cascades and Siskiyou Mountain Range, this book is easily the most comprehensive guide available for Southern Oregon's diverse hiking opportunities. 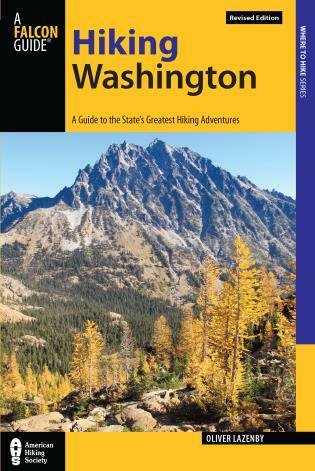 Explore the Mount Thielsen, Sky Lakes, Mountain Lakes, Red Buttes, and Wild Rogue Wilderness Areas, and much more. 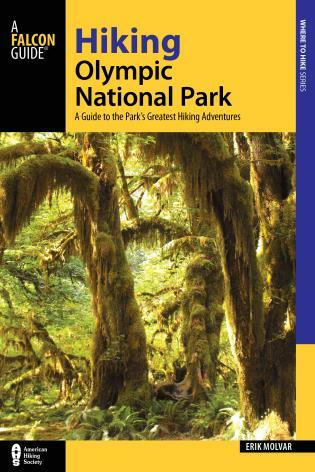 This guide also covers all trails in Crater Lake National Park. 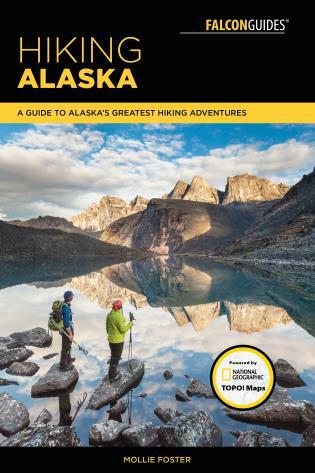 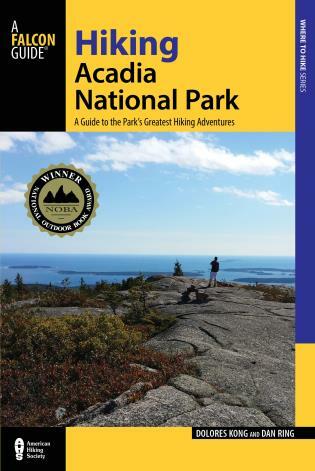 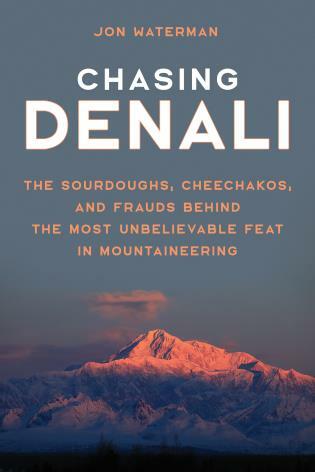 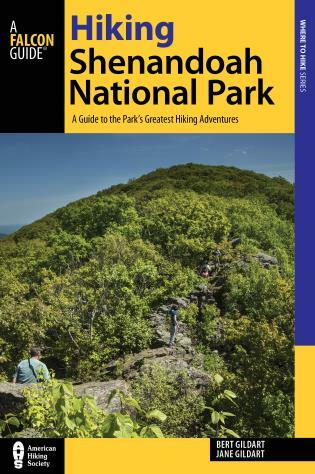 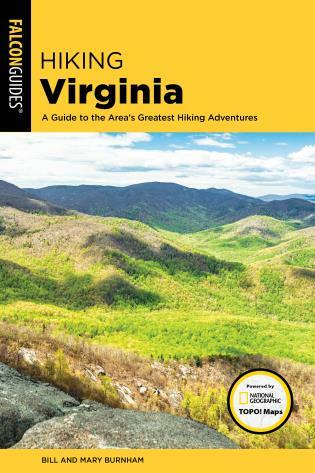 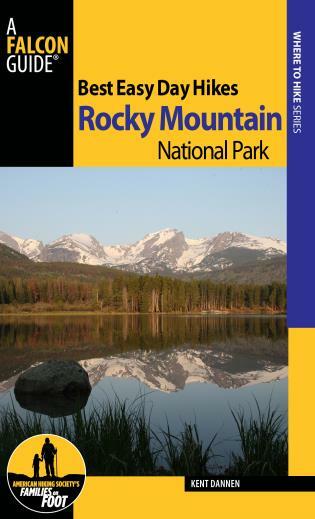 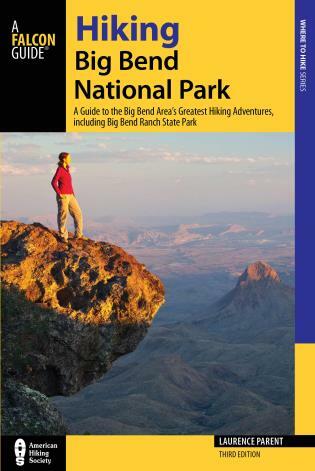 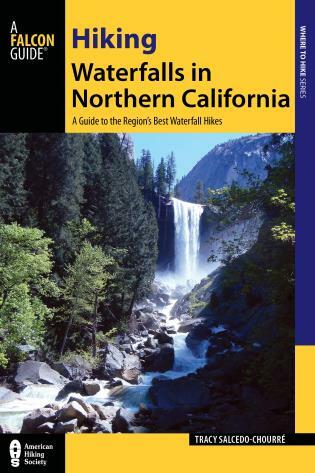 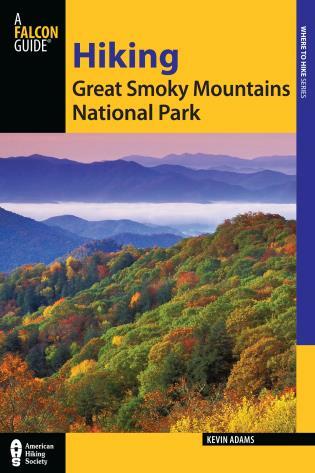 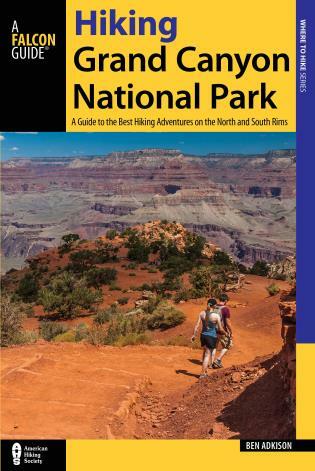 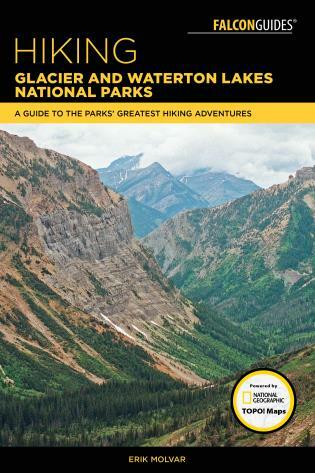 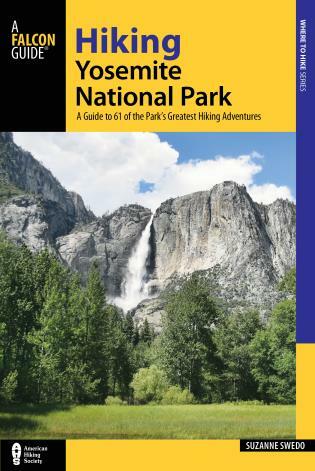 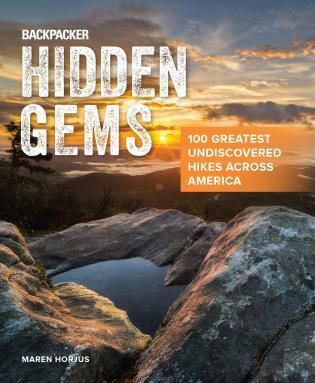 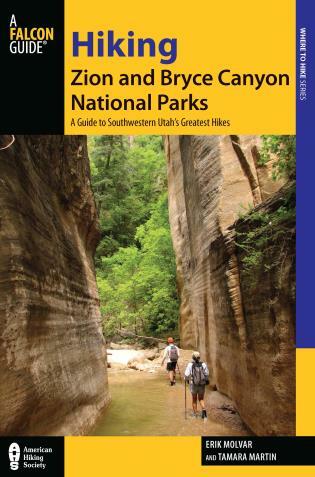 Complete with maps, elevation profiles, and clear, informative hike narratives, this book is bound to be the standard against which all other guides for the area are judged. 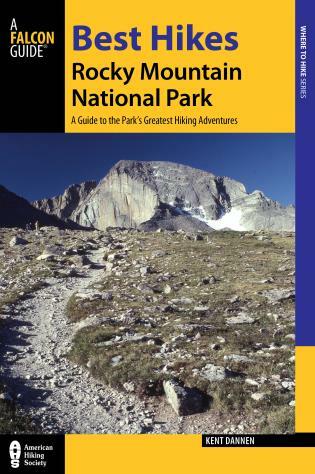 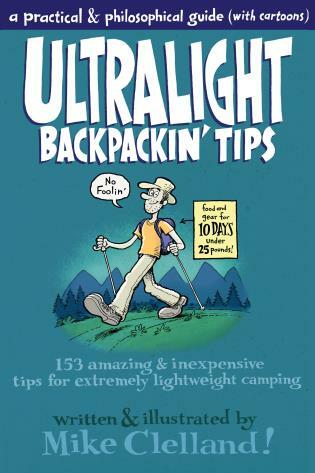 Art Bernstein has written 16 other nature and hiking books. 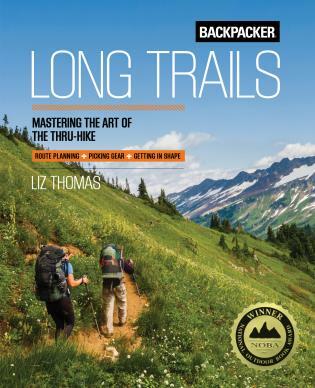 His most recent Falcon Guides was Best Easy Day Hikes - Eugene (with his wife, Lynn Bernstein) and Weird Hikes – Second Edition. 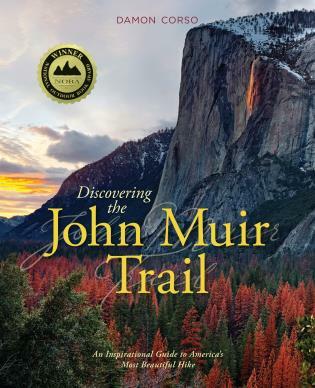 An avid hiker and naturalist, with an M.S. 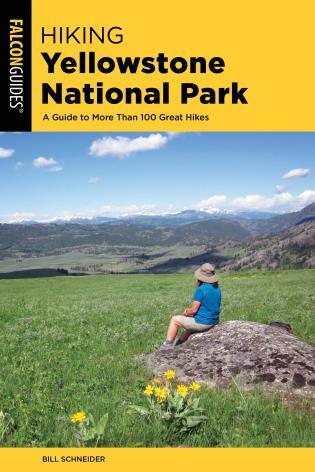 in Natural Resources from the University of Michigan, Art grew up in Detroit but has lived in Grants Pass, Oregon, since 1970.
is an award-winning outdoors columnist and photographer who’s been reporting on Oregon’s wild spaces for six years. 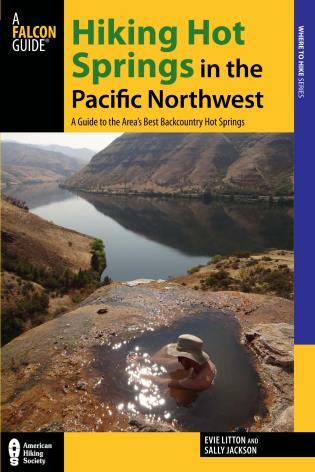 He covers the environment and recreation at the Statesman Journal in Salem, Oregon, and previously worked in Southern Oregon for the Grants Pass Daily Courier. 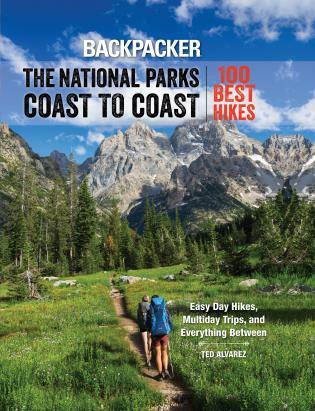 A hiker, biker, whitewater kayaker, fly-fisherman and climber, Urness spends almost every outside-the-office moment rambling the Beaver State’s forests, mountains and rivers. 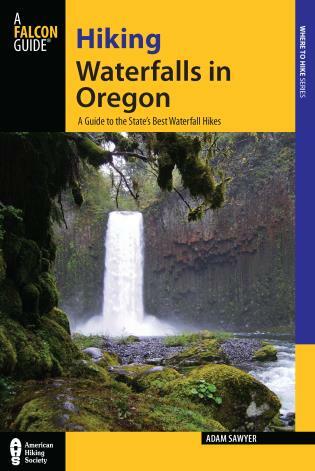 The mountains, fields and valleys of Southern Oregon.